I simply love this series. I can't fault it - in parts: amusing, intriguing, presumably accurate in the history (I'm shamefully ignorant in that department, so I wouldn't know), coherent, and entertaining. I recommend this series to everyone, but do suggest you start at the beginning to benefit from all the little quips and references along the way. And the narrator is perfect again. From the best-selling author of The Chronicles of St Mary's. The Nothing Girl has grown up.... 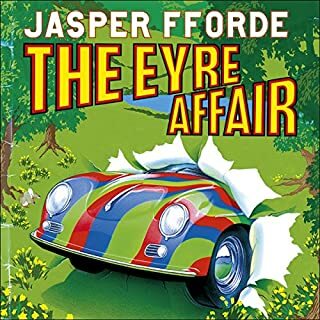 It's life as usual at Frogmorton Farm - which is to say that events have passed the merely eccentric and are now galloping headlong towards the completely bizarre. Once again Jenny struggles to stay afloat in the stormy seas of matrimony with her husband, Russell Checkland, together with an unlikely mix of Patagonian Attack Chickens, Jack the Sad Donkey and Mrs Crisp's mysterious boyfriend. I've fallen 'hook, line and sinker' in love with Jodi Taylor's writing. This book is no exception. 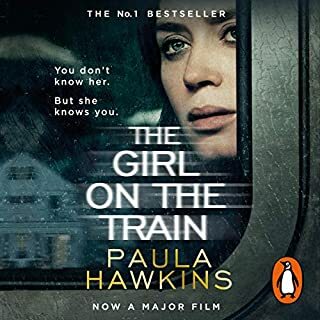 She effortlessly combines fact and frolics, by which I mean the 'facts' or storyline are conveyed through scene, settings and dialogue, whilst the suspense is beautifully balanced with true humour. 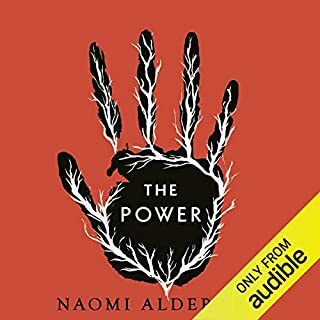 I usually listen to these audible books whilst walking in the forest with my dog... Fortunately there are only a few people in the same woods, as I found myself laughing out loud to many parts of this book – if someone were around to hear, they would truly think me mad, apparently laughing to myself. I bought this book without checking the genre as I had been hooked from book 1 when I read the Twilight series (despite my more mature years). 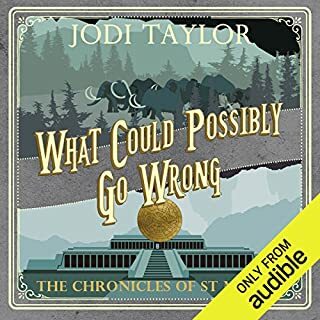 When I first started listening to this audible book it was initially an unpleasant surprise as I was expecting more fantasy. I even considered returning the book. But I'm glad I didn't return it and instead continued listening. 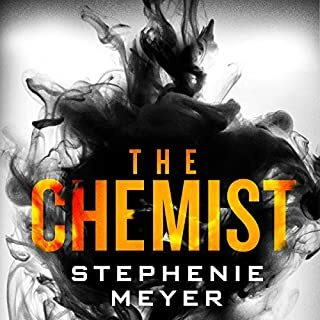 Stephens Meyers has captured the essence of intrigue combined with tension-building perfectly. I loved the fact that the protagonist used her brains instead of brawn. I also loved the fact that the two brothers were yin and yang to each other in their psyches as well. I assume the technical aspects were correct, but I wouldn't know one end of a gun barrel from the other, though the chemistry 'sounded sound'. The story worked so well for me and the narrator read at a good pace and without stumbling, etc. As an individual in her own right, she slipped into the background and did not intrude on the story-telling. For me, that makes the perfect narration. So much thought has gone into this 'reversal of fortunes' story and 'what if' scenario. Regardless of whether you believe that these events would follow as a natural course, or take the view that humanity can rise above itself, the story follows a plausible line of reasoning. The narration was excellent — all the characters read well, sounded 'real' and natural. Pronunciation and diction were flawless to my ear. I would strongly recommend this book if you like stories that make you think. "Sins of the Father" - not quite! This is quite a dark story, due to the evil actions of some characters and the poor choices made by others. And yet, the reader is left with a sense of resolution and peace at the end. 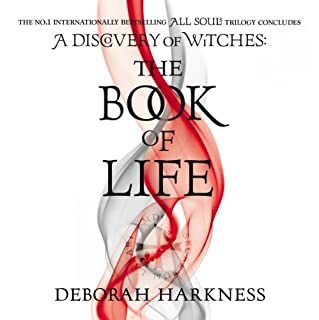 The characters are made so real that you can almost smell them (sorry if that offends, but all my senses felt engaged and for me that makes for best characterisation). I guessed at the plot development and climax early on in the book, but it did not detract one iota from my enjoyment. 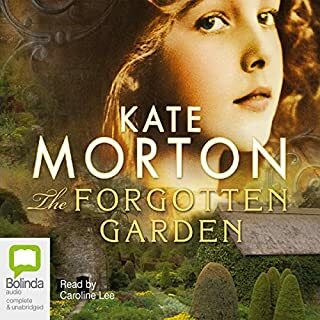 Kate Morton casts her net and then cleverly find ways to subtlety draw in all the edges. just when you think one avenue has been closed, it suddenly bears the fruit we hoped for. Caroline Lee narrates beautifully, lending the old world charm this story required in places, but easily transporting us back and forth between the times and accents. 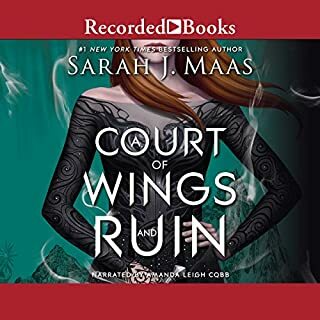 I don't often give 5 stars all around, but this audiobook deserved it. Another winner, what else would you expect? 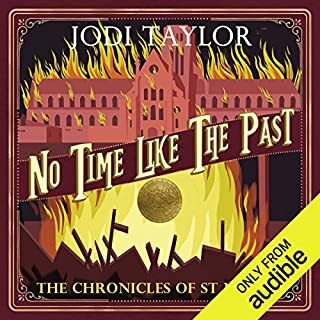 Jodi Taylor never seems to fail in producing delightfully entertaining stories. And Zara Ramm narrates so beautifully. 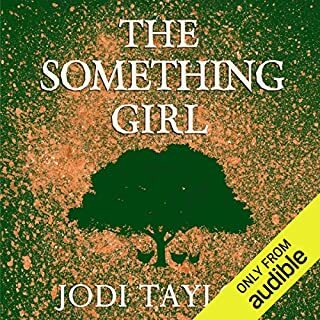 I never hesitate to buy another, and another of her audiobooks. The combination of humorous writing, intelligent and educated prose, and clear annunciation (with some great local accents, such as Peterson's) keeps the reader avidly following the story. Not being an historian myself, I'll assume that the 'history', where it has not specifically been made to fit the altered world of Saint Marys, is well supported by research. This review is not about the story. You can read the author's and publisher's blurb for that, and any more might give away the whole story. What I tell you is my experience as a 'reader'/listener. From the start the main character is portrayed in real-life terms. I didn't like her much to start with, but I did feel sorry for her. As the story progressed and all the characters started to be developed more I felt that if one assumed that the characters behaved as illustrated (plausible), then the events may well unfurl exactly as the author described. In other words, the story feels real. Somewhere in the middle the story started to sag just a bit, but perseverence definitely paid off and by the end it was clear that every bit in the middle was necessary (so don't skip anything). Miss Hawkins very cleverly left clues all along the way and she certainly had me jumping to one conclusion after another! I rarely give 5 stars as I try to save those for books that are almost life-changing, but this is a fantastic book. I strongly recommend it.